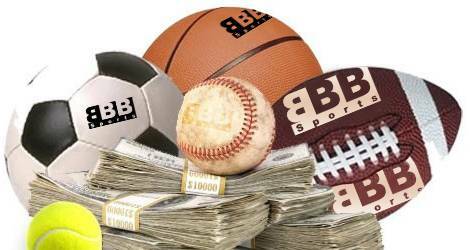 Become a Reseller of BBB Sports® it’s free and takes only a minute to enter your details and access a wealth of sporting goods which could increase your revenue as Reseller of BBB Sports®. Access your personal administrator area. Log in at any time to check order statuses, track and view your past purchases. Speed up future purchases and save your favorite products. Personalize your shopping with faster checkout. Use our storefront to sell your goods and get profit of up to 70%; if it accomplish the minimum requirements. If you have an existing business or customer base and are looking for additional products consider your customer demographic and look for value added products with synergy to your existing business, but don’t be surprised if in your search you are inspired by something unexpected and we certainly agree with innovation and evolution in business. If you are starting a business as an individual Reseller you must first decide what kind of products you are interested in selling. Research merchants and find out what is required to set up and what can be your revenues could be so that you can make an increase of revenue. Build and nurture relationships with BBB Sports®. This Reseller program is ideal for coaches, sporting goods stores, directors of team between others.